You just found the best deal on AR magazines! AR 15 magazine, AR 10 magazines, drum magazines and AR 12 magazines just to name a few. 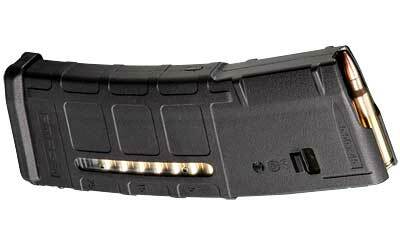 Buy Ruger and Magpul and Simith and Wesson magazines for your AR 15, and don't forget to stock up on ammo. With the lowest price and cheap, flat-rate shipping on unlimited ammo, you save when you buy in bulk. An AR is a magazine-fed, air cooled rifle with a rotating lock bolt, to be specific. There are different types including semi-automatic and selective fire, fully-auto variants. The materials used to make an AR include aluminum alloys and synthetics. Not only law enforcement but also civilians all around the world use AR’s. This is due to their great accuracy and the different ways they can be used. What about ammo? The box magazine, typically used in handguns in rifles is also used in AR’s. To be more specific, there is a type of box magazine called the horizontal that is specific to AR’s. As the name suggested it’s a horizontally mounted system that sits parallel to the barrel that fits the top of the receiver.